Asheesh is a marine engineer. After years sailing experience he is now settled in Gurgaon. 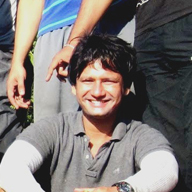 Hailing from Dehradun,his heart lies in mountains. 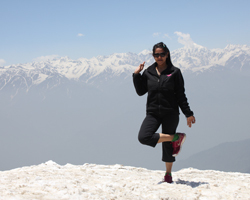 He has done multiple treks in northern Himalayas and is always looking for newer ones.